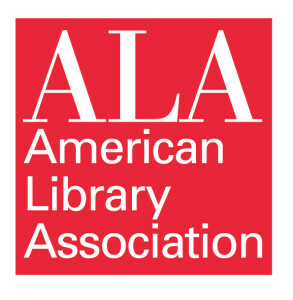 The ALA’s editors critique titles for the organization’s Choice magazine and Choice Reviews Online. Each January, it compiles its “Outstanding Academic Titles” list for the previous year – about 10 percent of the 7,000 titles reviewed – and then pares that down for its prestigious “Top 25 Books” and “Top 10 Internet Resources” lists. Rousseau, an associate professor of sociology in JU’s Division of Social Sciences, said he knew he was on to something with his premise of exploring society through the prism of relationships, but was still shocked when he heard the book had made the ALA’s list. 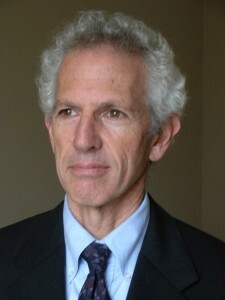 Douglas Hazzard, Dean of the JU College of Arts and Sciences, praised Rousseau as a highly respected faculty member at the University. “This honor and recognition for Dr. Rousseau’s contributions to the discipline of sociology isn’t terribly surprising, as Nathan has been imparting his knowledge to our students with passion and rigor for many years,” he noted. 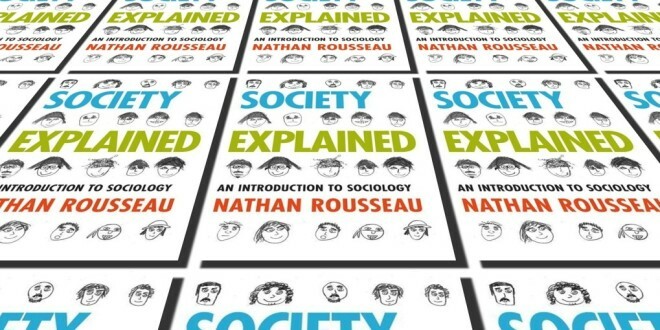 In “Society Explained: An Introduction to Sociology” (Rowman & Littlefield 2014), Rousseau offers a fascinating probe, through personal examples and historical perspective, of the trends affecting how we create and maintain our most vital relationships. 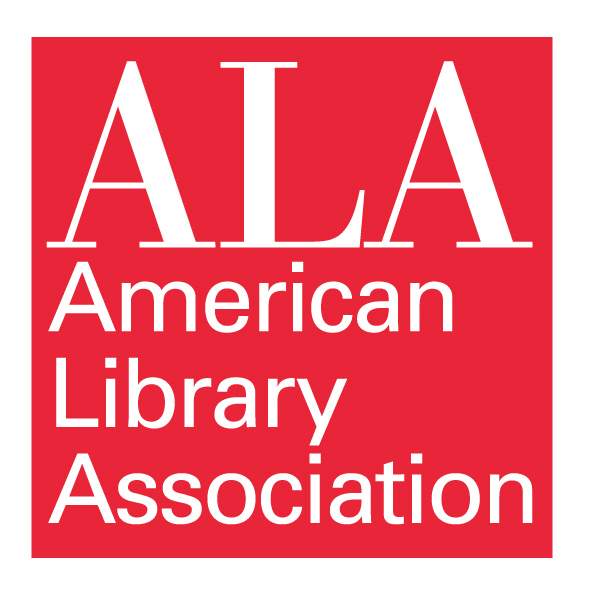 Read the ALA’s announcement here.